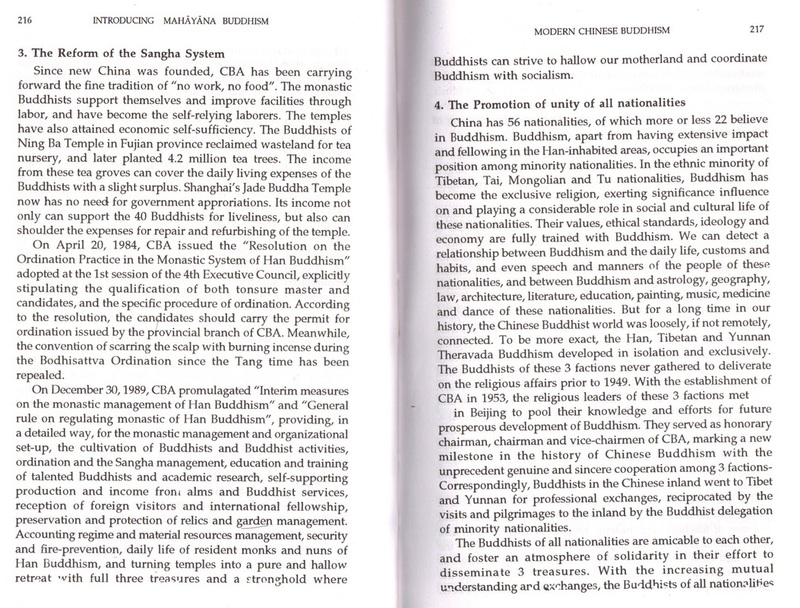 This is a very learned chapter from a contemporary Indian book (primarily in English) about Mahayana Buddhism, that was first published in 2010. 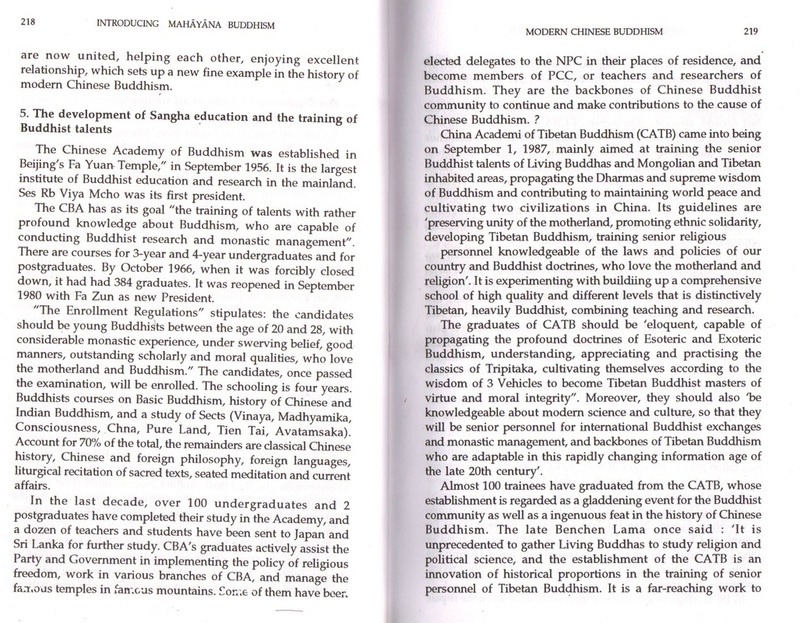 The book itself does great justice to the theme of Mahayana Buddhism, gathering together many articles and monographs from experts all around the world. 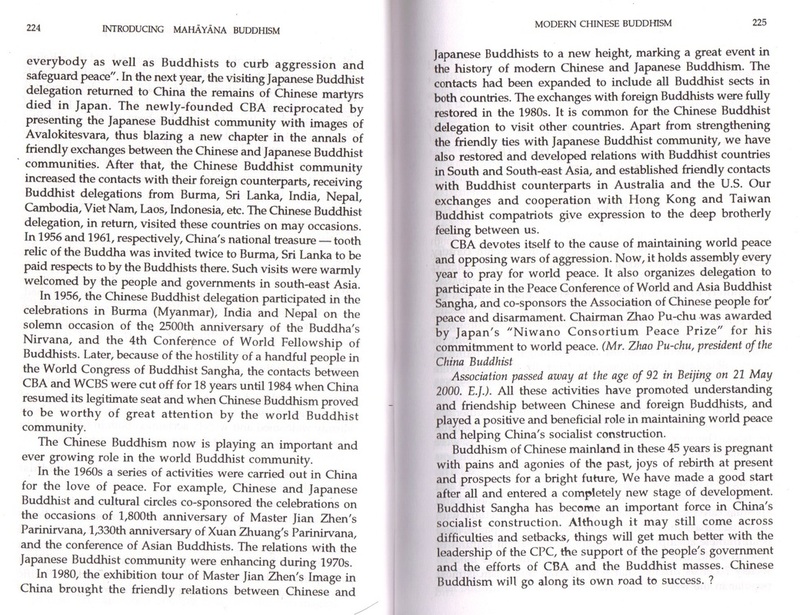 The chapter reproduced here is entitled ‘Modern Chinese Buddhism’ and was written by the famous Chinese Buddhist scholar Mr Huang Xinchuan (黃心川) [b.1928 in Changshu City, Jiangsu province]. Mr Huang graduated from Zhejiang University in Hangzhou (1958), and became a very highly regarded academic in Beijing University. 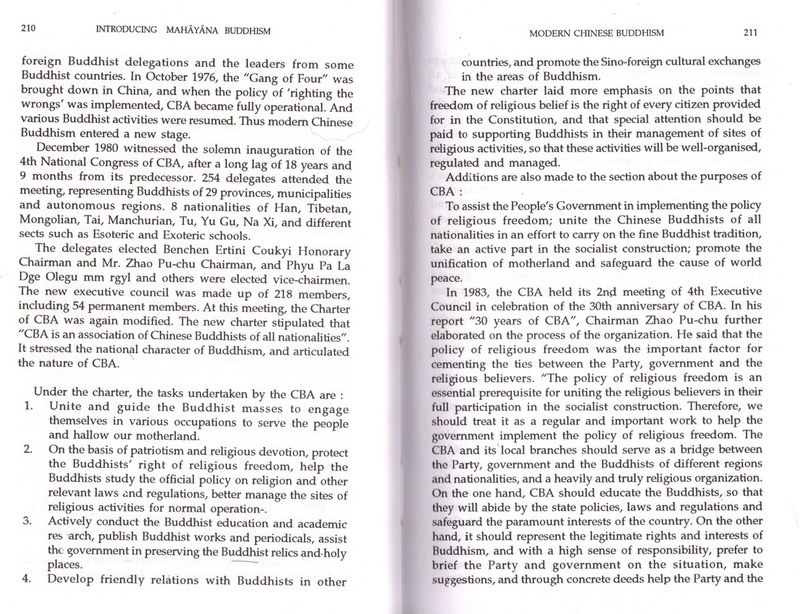 He was a member of many important national and international advanced academic institutes specialising in philosophy, religion, social science, Sanskrit, history, Zoroastrian Studies, Indian Vedanta, Indian Buddhism, Buddhism in the West, Chinese Nestorian Christianity, Chinese Buddhism, Tibetan Buddhism, Chinese and Tibetan Tantric Buddhism, Uighur Buddhism (prior to this groups conversion to Islam), Daoism and Buddhism, Buddhism in Nepal, Daoism and Tantra, Modern Buddhism, International Relations and the spread and development of Buddhism throughout Asia. 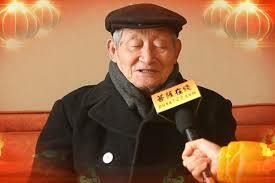 Although he is now 90 years old, Mr Huang was very pleased to hear that the ICBI planned to upload the English translation of his paper entitled ‘Modern Chinese Buddhism’. There is much information to be ‘ingested’. For instance, within Chinese academia, it’s the normal convention to list everything before 1840 as ‘ancient China’, with ‘modern China’ covering the years 1840-1919. 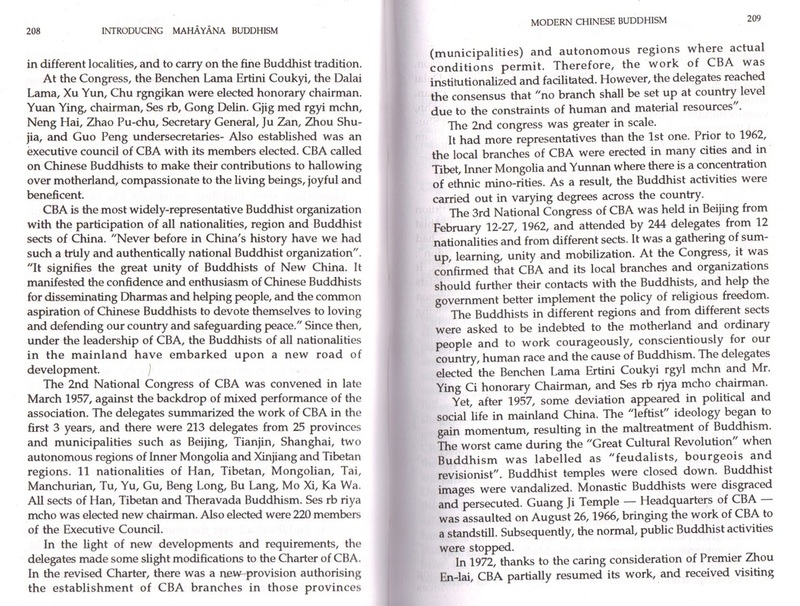 Contemporary China runs from 1919 to the present. It is interesting to note that Master Xu Yun (1840-1959) was born on the cusp of the ‘modern age’, but represented through his attitudes and training, the best of ‘old’ China, which he carried into ‘New China’ (1949 onwards). 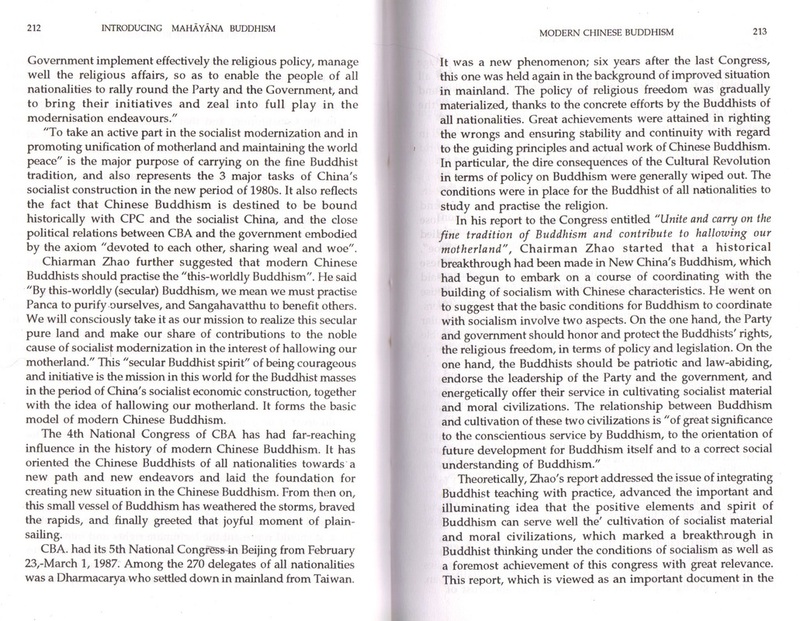 Master Xu Yun was pivotal in persuading the new government in the early 1950’s, to reject the modern Japanese habit of abandoning the Vinaya Discipline, and instead make it a secular legal requirement in China for all ordained Buddhist monks and nuns to follow it. 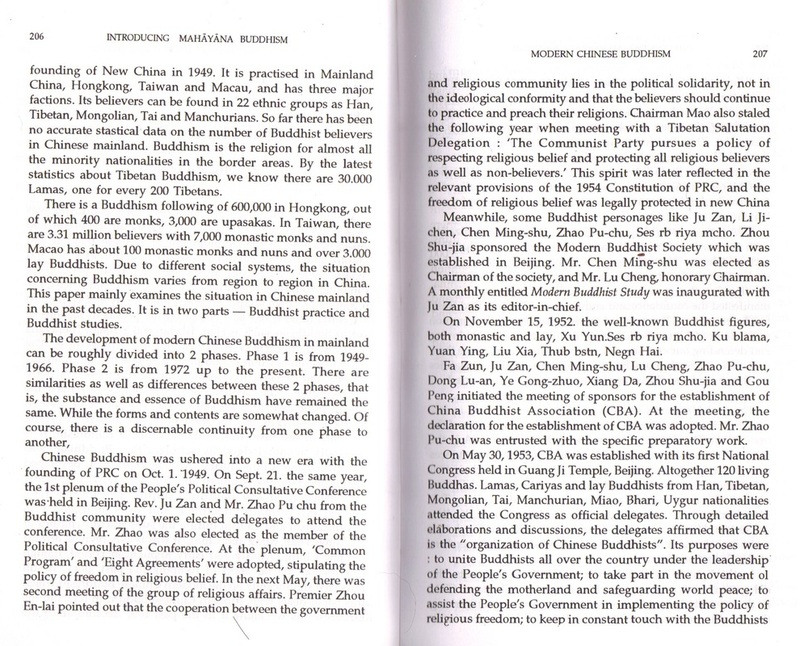 In this thoroughly ‘modern’ approach, Xu Yun wedded the Secular State with religion, so that breaking of the Vinaya Discipline in China, is today considered to be the ‘crime’ of fraud, and punishable with imprisonment. 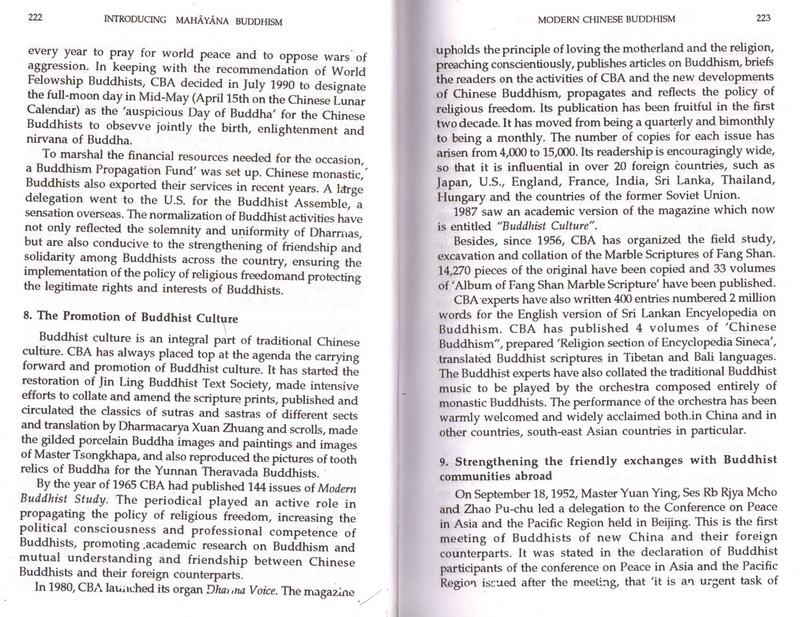 This also means that only ‘lawfully’ ordained monks and nuns are expected to follow the Vinaya Discipline, and that the crime of fraud now covers lay men or women ‘pretending’ to be ordained Buddhist monastics, who are arrested usually trying to mislead or corrupt the people. 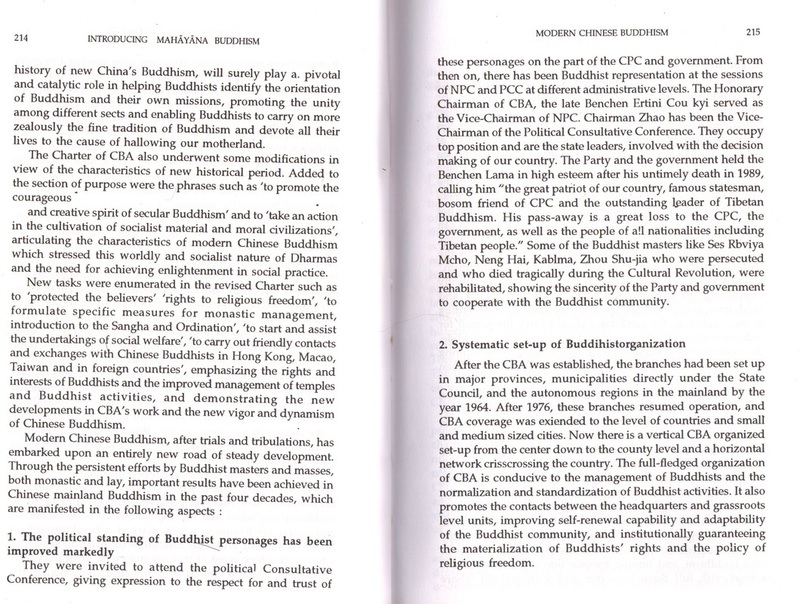 In modern China, Buddhist monastics must follow the Vinaya Discipline, and as a consequence live a pure ad faultless lifestyle. They must educate themselves and clear their minds during long hours of committed, seated meditation. Finally, they must exercise loving kindness, compassion and wisdom in their everyday interactions with the general public, whilst participating in agricultural work to grow their own food. 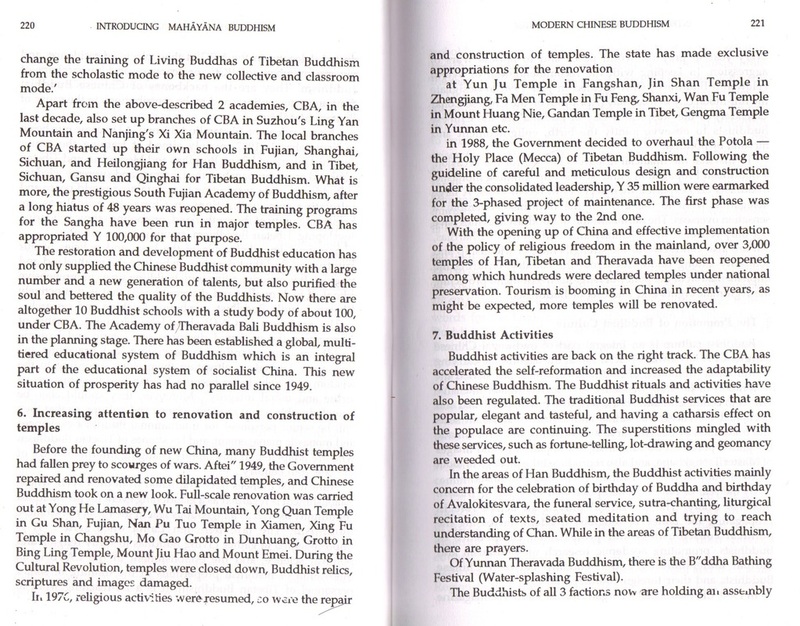 All Buddhist monastics in China pursue a strict ‘vegan’ diet of eating rice and vegetables, and drinking water or tea (although this diet is usually referred to as ‘vegetarian’ in Chinese texts). Chinese tea, of course is drank using no milk.